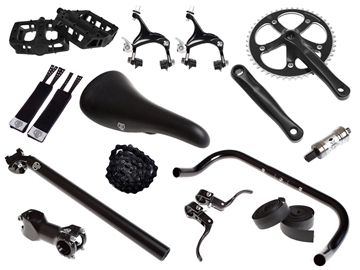 Looking for an upgrade for your bike or maybe you're looking to build one from scratch? New BLB groupset has all you need. 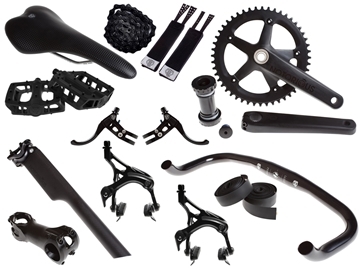 In one package you get high quality components that will complement any bike. This item is only available online, BLB groupsets are NOT available in store.